Crude oil prices heading southwards; is the winter over for aviation sector? All these carriers have been majorly hit by two cost components - aviation turbine fuel (ATF) costs and currency fluctuations. The sharp uptick in the crude oil prices over the past few quarters coupled with rupee depreciation have affected the profitability of the airline companies. The recent quarterly results of the domestic carriers highlight the ordeal of these firms having to navigate turbulent weather. The market leader IndiGo, which registered market share of 43.2 per cent in September, reported a net loss of Rs 652.13 crore in the September quarter as against a net profit of Rs 551.56 crore in the corresponding quarter last year. The second-largest carrier Jet Airways reported third-consecutive quarter of net loss in the previous quarter. 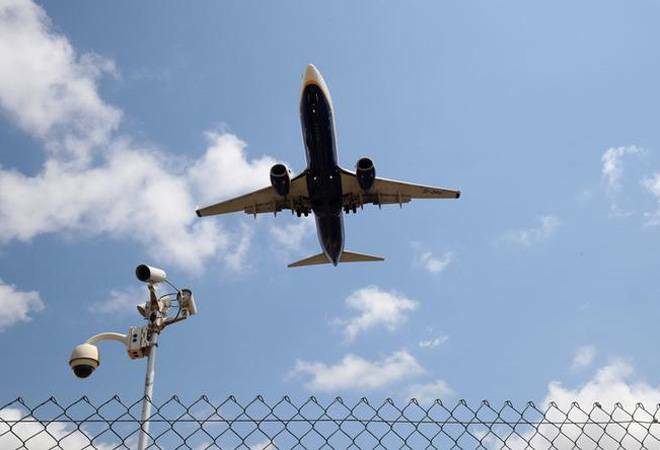 The airline reported a net loss of Rs 1,297.46 crore in the September quarter as opposed to Rs 49.63 crore of net profits in the corresponding quarter last year. Another domestic carrier SpiceJet posted net loss of Rs 389.37 crore in the previous quarter. All these carriers have been majorly hit by two cost components - aviation turbine fuel (ATF) costs and currency fluctuations. Take IndiGo, for instance. Its ATF costs have risen 84.3 per cent in the last one year to September 2018 while for Jet, the ATF costs jumped a bit lower at 58.6 per cent during the same period. The softening of the international crude oil prices is expected to bring some relief to the airlines industry. Since the beginning of November, the Brent crude prices have slipped to nearly $65 a barrel after reaching a four-year high price of $86.74 a barrel in October. The rise in production, especially from the top three producers, and weak global demand have led to a recent correction in crude prices which are expected to remain low as concerns over impact of US sanctions on Iran oil imports ease. Given that ATF accounts for over 40 per cent of the total costs, a reduction in prices is going to substantially improve the profitability. The other component - foreign exchange - affects airlines in broadly two ways. Large airlines like IndiGo and SpiceJet have a large chunk of their aircraft on lease (taken from foreign lessors), and these airlines have to pay the lease rentals and aircraft maintenance charges in dollars. The depreciating rupee (since April) has been hurting airlines as they are paying more rupees to buy dollars. Of late, the volatility in the rupee-dollar exchange has receded with rupee regaining its footing. Analyst point out that gains on account of lower crude price are more pronounced than the marginal strengthening of the rupee. The fall in crude oil prices has come as a blessing for the economy as a whole; the aviation sector is expected to witness an immediate relief.